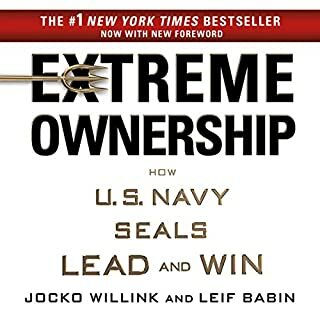 The authors experience with the Navy Seals allows them to use their tools learned to remind leaders of their everyday responsibilities. 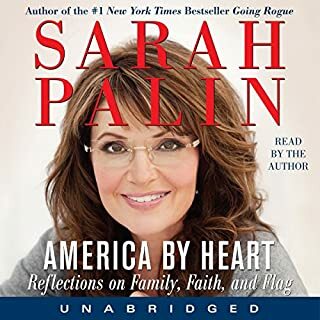 America by Heart is a highly personal testament to Sarah Palin's deep love of country, her strong roots in faith, and her profound appreciation of family. The book includes brief readings from classic and contemporary works that have moved and inspired her, as well as other Americans, both famous and obscure, whom she admires. This is what you'd expect from someone that loves America as much as Sarah Palin, but what you do not expect is her candid look at America's flaws. the writer uses many illustrations and quotes from great leaders of the past to demonstrate that America is not exceptional because America is perfect but America is exceptional because of America's foundations, families, and faith. The reader will enjoy a glimpse at Palin's family and her common sense approach. The "Red Zone". The last 20 yards from the opponent's goal line. It's difficult to score there because the defending team can concentrate its efforts. Likewise, the offensive team has less area in which to maneuver. It takes the focused and precise execution of all players doing their assigned tasks to advance the ball in the Red Zone and score. How you respond when you are faced with the pressures of life's red zone, will depend greatly on your VECTOR. 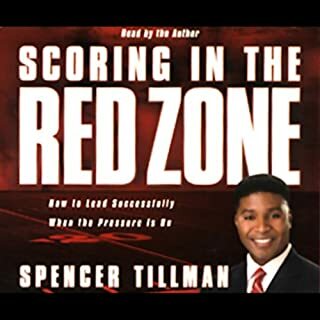 Spencer Tillman gives solid direction to guide you to the end zone, using life's experience, his professional football and journalism career, and peppered with appropriate scriptures. How does a man remain on top after suffering one of the most disappointing upsets in the Super Bowl? Win Forever was written during the transitional time between USC and the Seahawks. 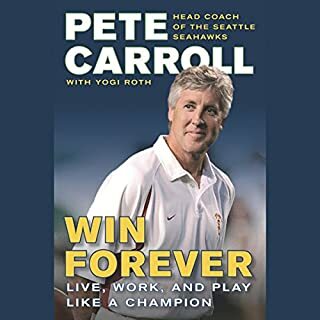 Pete Carroll had already applied a purpose to his life that made himself and others he could influence their own competitors. He would be the best he could be with joy and excitement. Whether an athlete or coach, business executive or laborer, military officer or enlisted, Win Forever can inspire a man to set and achieve personal goals. Carroll does this with personal anecdotes of successes and failures in his own life. Men need help but often refuse or neglect to admit it. 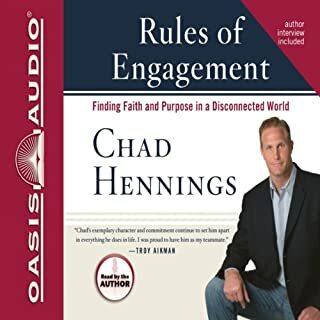 Hennings tackles the topic head on using his experience as a Dallas Cowboys defensive tackle and an Airforce combat pilot. This is more than a book of theories, he has put these principles in successful practice in his wingmen groups. In October 1943, a U.S. destroyer sailed out of Philadelphia and supposedly vanished, the result of a Navy experiment with electromagnetic radiation. The story was considered a hoax - but now Juan Cabrillo and his Oregon colleagues aren't so sure. There is talk of a new weapon soon to be auctioned, something very dangerous to America's interests, and the rumors link it to the great inventor Nikola Tesla, who was working with the Navy when he died in 1943. Was he responsible for the experiment? Are his notes in the hands of enemies? Hey, where did my ship go??? 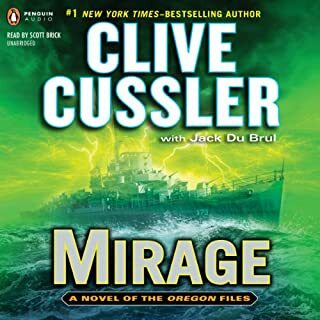 As imaginative as Tesla was with his engineering, Cussler is with his story telling. The Mirage has you believing that The Oregon and Tesla's ship are as real as the USS Stinson. 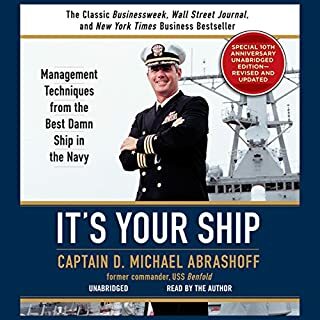 It's Your Ship gives new, and refreshes proven leadership skills that everyone in any position can easily put in to practice. 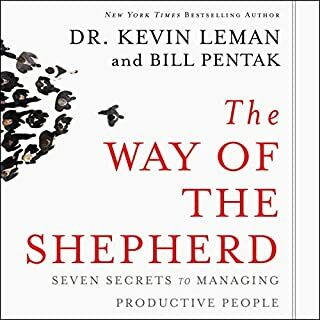 Tremendous easy read but a lifetime to lead. How do you treat the people, workers, or the ministry your involved with? In the way you hope to get the most out of them, or The Way of the Shepherd? Highly recommend this tremendous easy to read but a lifetime to follow book.